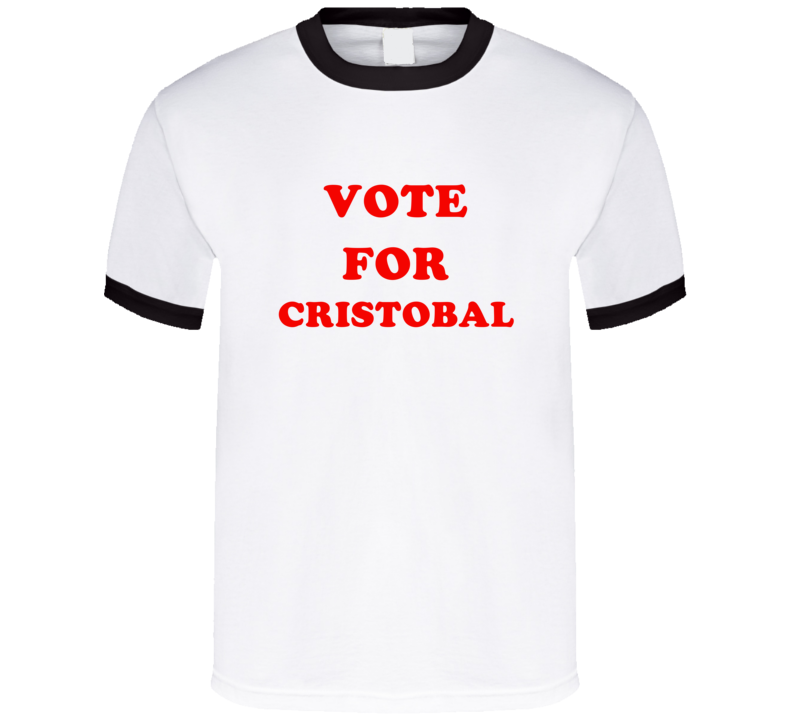 Order your very own Vote For Cristobal Tv Show La rosa de Guadalupe T Shirt. It won’t be around forever so buy yours here today! Shop our huge selection of television series themed graphic apparel. 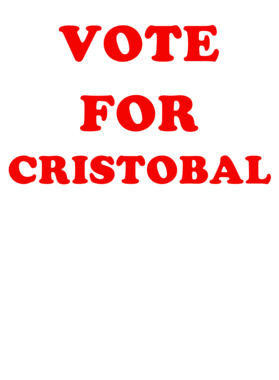 Each cool design is offered on a variety of sizes and styles including; t shirts, hoodies, aprons and even baby one-pieces! This product is pre-treated to ensure quality and longevity of the graphic. Buy one of our custom TV show tees for yourself, or one for all of your friends and family with our flat rate shipping deal!